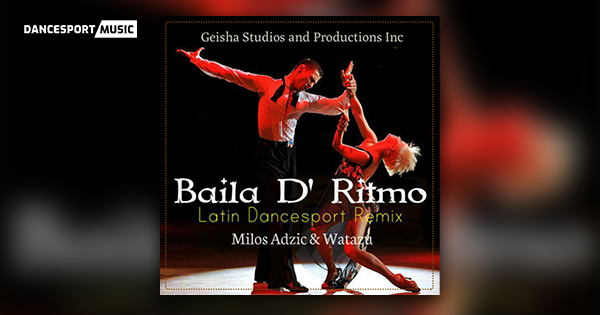 Watazu proudcly presents: Baila D' Ritmo [Album] Series featuring Milos Adzic (Montenegro). It's a free dancesport music album featuring massive Samba, Chacha and Rumba hits for your practice and competitive dancing experience... Yes it's a free dancesport music album for grabs!